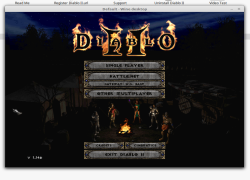 Diablo II is an action-roleplaying hack and slash video game developed by Blizzard and released in 2000. 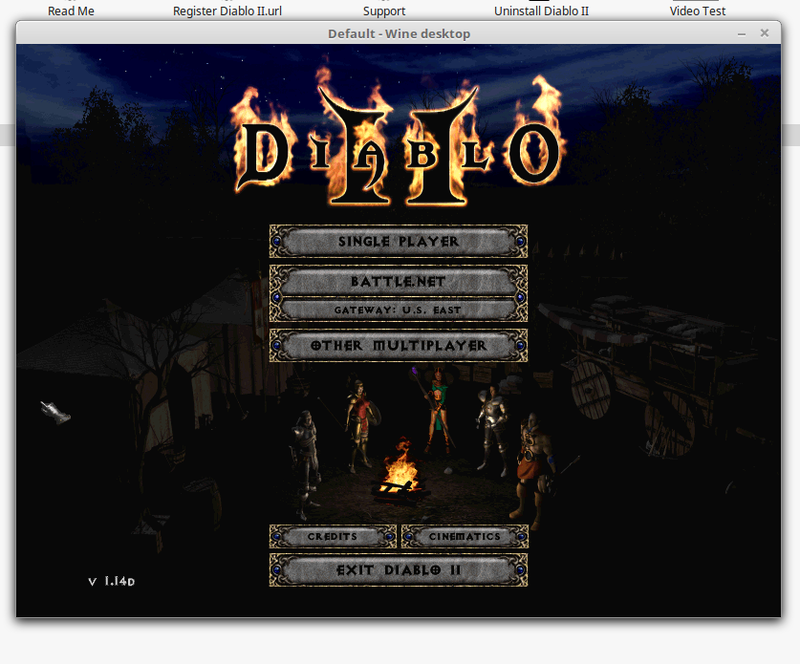 Diablo, the Lord of Terror, has fallen to a brave hero beneath the church of Tristram. Now that hero is gone, replaced by a Dark Wanderer who roams the world of Sanctuary leaving death and destruction in his wake. As a hero of humanity, you must face the minions of Diablo's evil brothers and stop the Dark Wanderer before he fulfills his terrible destiny.